Subscription service The Young Scientists Club has renewed its deal with Scholastic to launch products inspired by Netflix's The Magic School Bus Rides Again. The Young Scientists Club has inked a deal with Scholastic to develop new science kits and games inspired by the Magic School Bus brand. 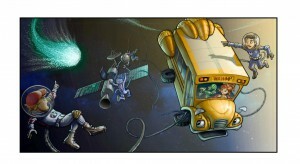 Rhode Island-based The Young Scientists Club has been developing products for Scholastic’s science-centric IP for the past 10 years, and the upcoming subscription kits will feature new packaging inspired by the recent Netflix reboot The Magic School Bus Rides Again. 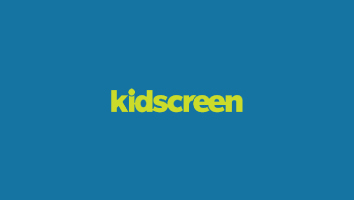 The rebooted version of the 1990s children’s series The Magic School Bus bowed on the SVOD in September and the upcoming science kits and games from The Young Scientists Club will launch in 2018. Aimed at kids ages five and up, the kits will feature themes covered in the new episodes, including geology, astronomy and oceans. Subscription box services continue to gain popularity in the kids space, with L.A.-based e-commerce platform Loot Crate and Hasbro’s recently launched Gaming Crate offering children a collection of products delivered straight to their doors. In addition to mailing out its kits to children around the world, The Young Scientists Club’s products are also available in hundreds of specialty stores. The Magic School Bus Rides Again targets five- to eight-year-olds and their parents, and is part of Netflix’s ongoing efforts to encourage co-viewing. 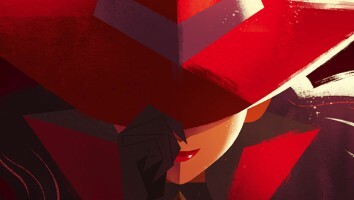 Carmen Sandiego, for example, is also being primed as a Netflix original series and will premiere in 2019. 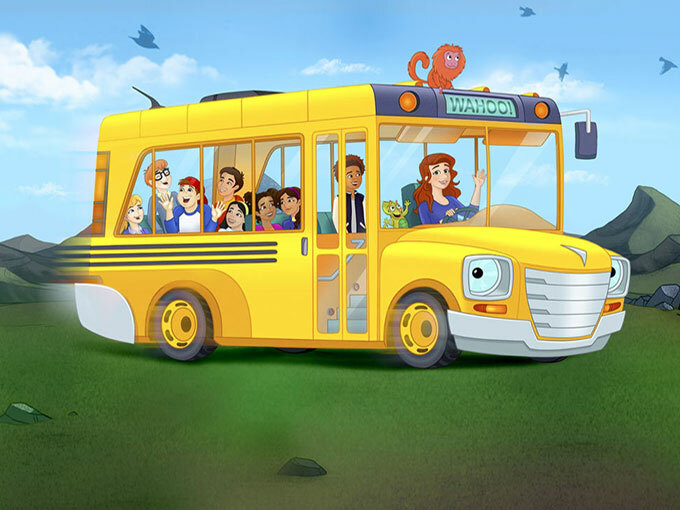 Created by Scholastic Media and 9 Story, The Magic School Bus Rides Again features Kate McKinnon (Saturday Night Live) as Ms. Frizzle and will focus on science, technology, engineering, arts and math (STEAM). The new bus, for example, features tons of high-tech components. 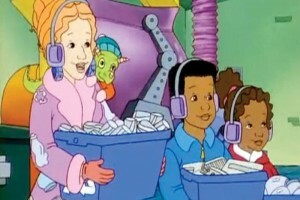 The original Magic School Bus series debuted on PBS in 1994 and was based on Scholastic’s bestselling book series of the same name by Joanna Cole and Bruce Degen. The Magic School Bus taught kids science through the adventures of the inspiring teacher Ms. Frizzle, her curious students and their magical bus that made adventures into the unknown possible.